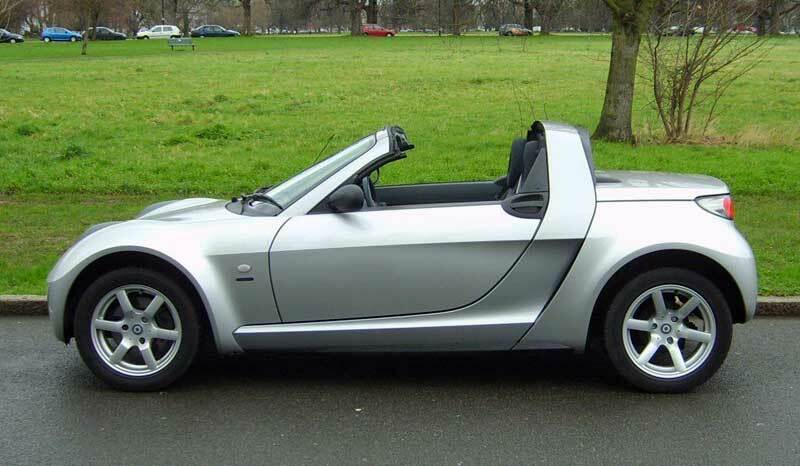 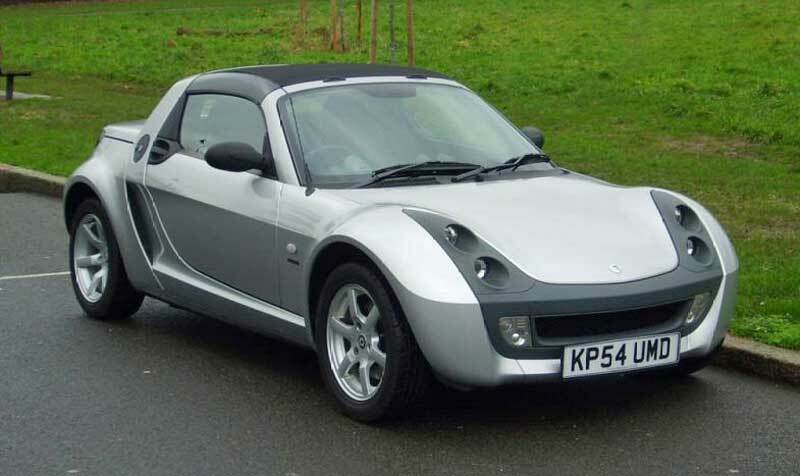 Based on the standard roadster, but now in the colours once reserved for the Brabus! 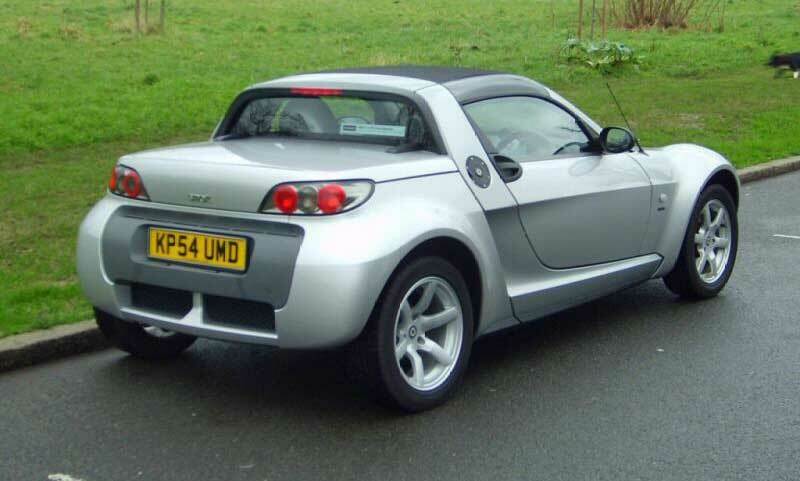 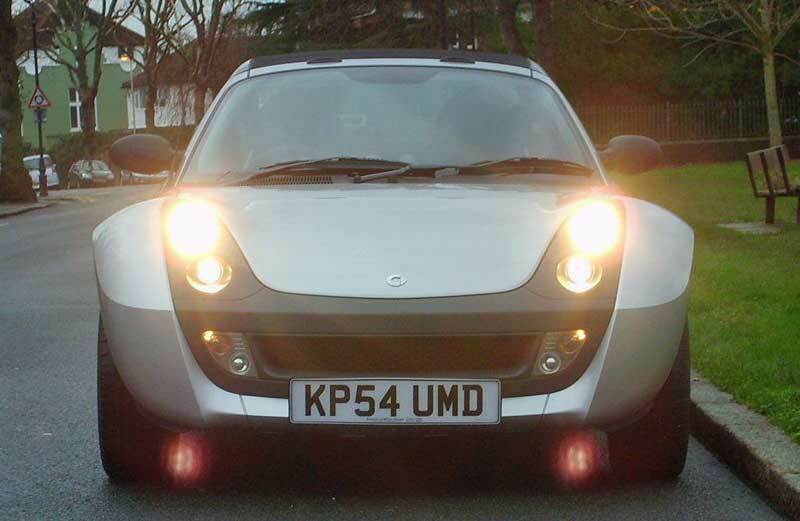 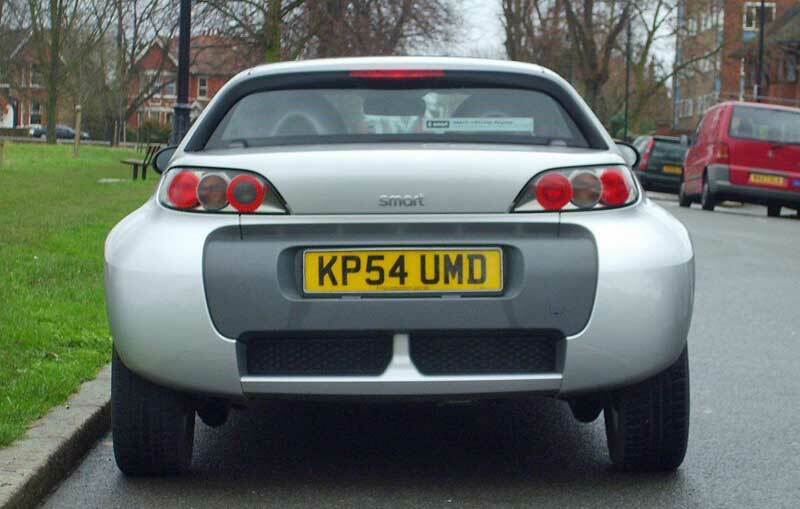 A silver speed roadster with matching tridion. 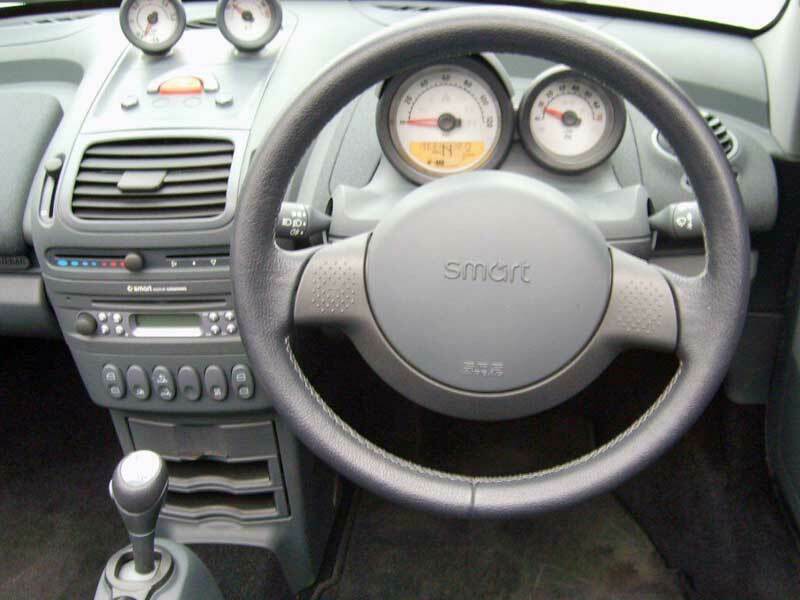 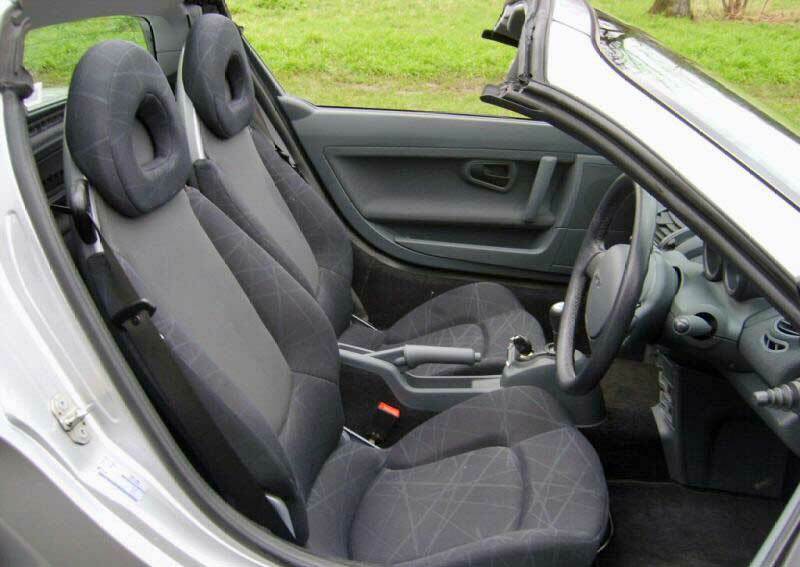 Air conditioning and dashboard central pods were standard fit.